Carpet is not only a great value, it also adds warmth, softness, and sound control to your home or office. Today’s man-made fibers have vastly improved with traits like added softness, stain-resistance and wear resistance. 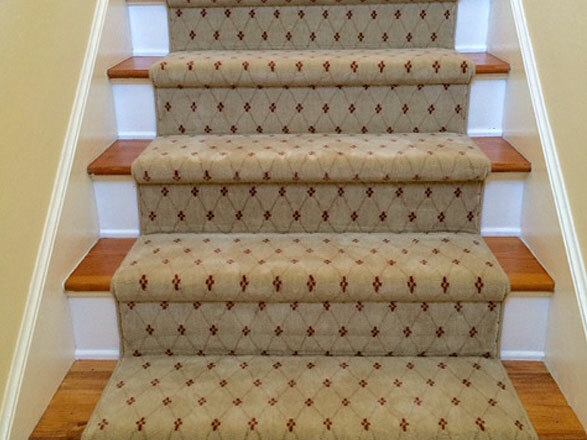 Although wool carpeting has always had non-allergenic properties by nature, nylon carpet, which is extremely resilient, can now even improve indoor air quality. 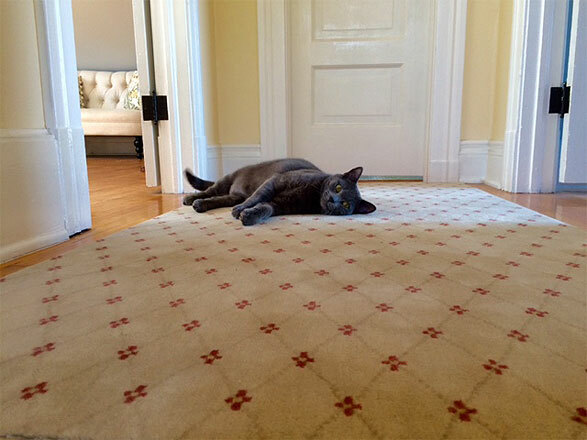 Carpet styles come in smooth, textured, loop or pattern finishes. Yarn twist and pile density are key factors to consider when looking for the right carpet. Choosing the right carpet cushion is also essential to your carpet’s performance. Our custom flooring experts can walk you though every step of the selection process. They will help you to choose the carpet that will best fit your home or business, and provide lasting performance and appearance. Commercial fibers are of a heavier density. Some are solution dyed, offering more stain and fade resistance, and easier cleaning. Commercial carpet has a low dense pile height and more yarn tufts per square inch, making it more durable and better able to handle heavy traffic. The best way to care for your carpet is to vacuum often. Once a week is suggested for heavy traffic. It is more effective to vacuum at various angles three to four times rather than vacuuming in straight lines. This will help pick up more dirt.The second most crucial component to carpet care is spot cleaning. Use a cleaner that doesn’t leave a residue. Residues will attract more soiling. If something falls onto the carpet, do not scrub, carefully pick or scrape up the mess. You don’t want to push unwanted elements into the carpet fibers. Once everything is picked up, use a spray cleaner and blot at the soiled spot. Repeat as needed. For deep, down wetness, place a few layers of paper towels and set a heavy item such as a phone book on top and leave it over night to absorb the excess wetness. You will receive a free spray cleaner when purchasing your carpet at Carousel Custom Floors. Additional care instructions are included in the warranty book.